The other option to encounter the tallest peaks of this earth beyond climbing and mountaineering is going for the mountain flight. No wonder mountain fly-bys have become a popular tourist attraction in Nepal. 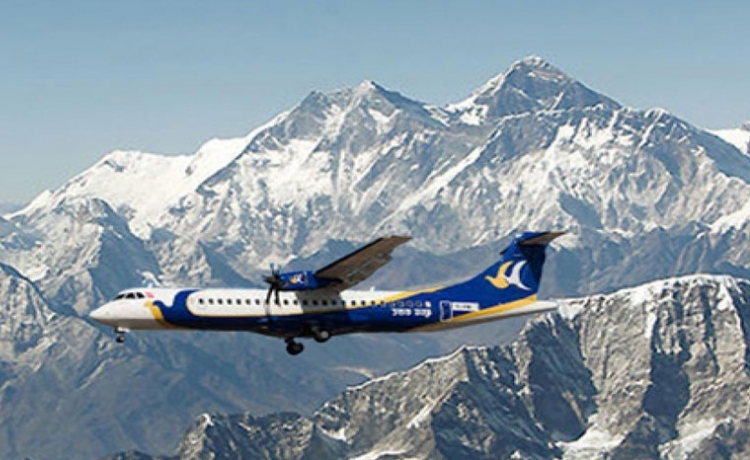 Mountain flights appeal to all category of travelers. 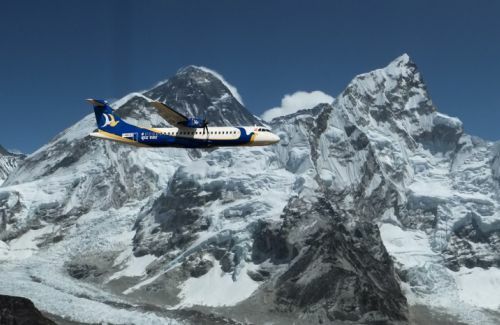 For those who are restricted by time or other considerations from going trekking, these flights offer a panoramic view of the Himalaya in just an hour. Even those visitors who like the rigors of a trek still don’t miss the opportunity to “conquer” the mountains in one fell swoop. 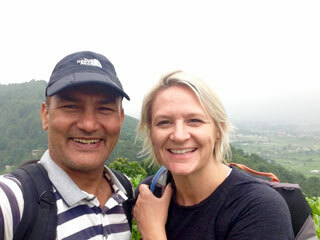 When the travelers take off from Kathmandu for an hour’s Mountain Flight, first they head towards the east and see Goshaithan, also called Shisha Pangma, standing at the majestic height of 8013m. Immediately to the right of Goshainthan, there appears Dorje Lakpa (6,966m), a mountain that looks like the number 8 lying down and covered with snow. to the right of Dorje Lakpa is Phurbi Ghyachu, which looms over the Kathmandu valley. As the plane moves along, the mountains come closer and closer. Then we see Choba Bhamare, Gaurishankar, Melungtse, Chugimago,Number, Karyolung, Cho- oyo, Ghyachungkang and Pumori. As passengers get closer to Everest, there is Nuptse (7,855m), which means West Peak, signifying its direction from Everest. Eventually, there is Everest, known as Sagarmatha by the Nepalese and Chomolungma by Tibetans. You have such an opportunity to witness the highest peak on earth during a mountain flight, which remains an enigma, this highest spot on earth.